Khloé Kardashian is living up to her nickname "Khlo-money." 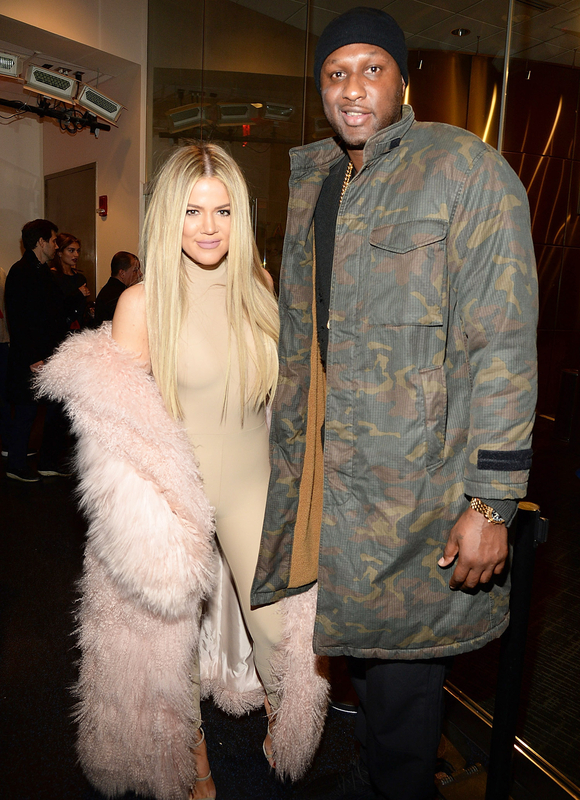 The Keeping Up With the Kardashians star has been “fully supporting” her estranged husband, Lamar Odom, financially ever since he was hospitalized in October, a source tells Us Weekly. And although she’s allegedly footing the bill, the reality personality, 31, is unable to control the former NBA star’s decisions. Odom — who has publicly struggled with alcohol and substance abuse and nearly died after he was found unconscious at a Nevada brothel in October — hit up Johnny O&apos;Brien’s pub in L.A.&apos;s Sherman Oaks neighborhood on Saturday, March 26. The former Lakers star ordered drinks, an eyewitness told Us. The next day, Odom accompanied Kardashian and her famous family to celebrate Easter Sunday. But a source close to the former baller claims that Odom wasn’t drinking and that he simply wanted a change of scenery. “It is Lamar’s money, not her money,” the source notes.